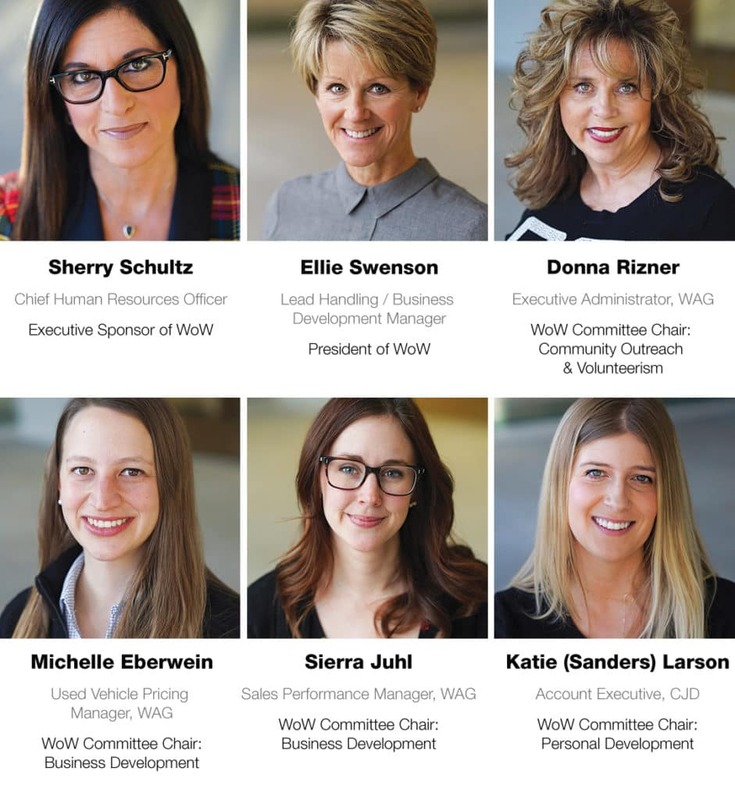 The women who work at Walser Automotive Group come a variety of backgrounds. From sales to service to Walser’s corporate office, they work in a range of positions across the company, but most have this in common—the desire to grow and develop professionally. 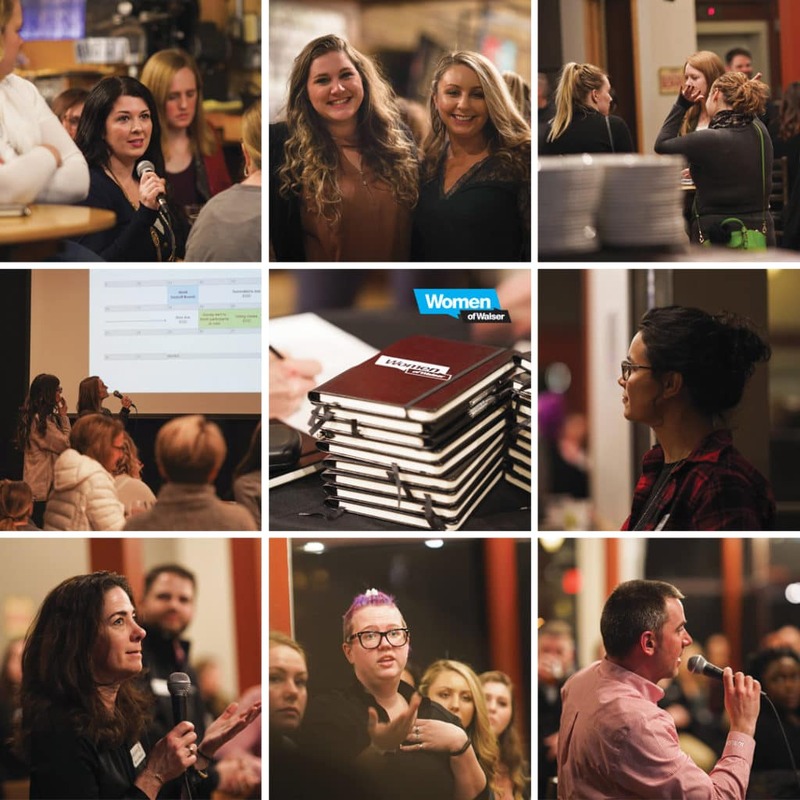 Women of Walser (WoW) is an employee resource group committed to actively engaging women at all levels of the company through mentorship, leadership, and various networking events. WoW is an opportunity for women at Walser to raise their hands and take the lead on important initiatives. WoW offers women a chance to develop leadership skills and make connections with senior leaders. Walser is committed to developing our strong workforce of women while meeting the strategic needs of the company, including growing Walser’s female market share. Studies show women hold 85 percent of influence on a car-buying decision, and more than half of new vehicle title holders are women. Meanwhile, the number of female professionals in dealerships nationwide barely hits 20 percent of the workforce. The bottom line? The automotive industry must do a better job at representing the customers it serves. It is WoW’s goal to inspire, develop, and ramp-up focus on women at Walser while meeting the needs of the marketplaces we serve. Formed in 2018, WoW is focused on areas of business development, personal development, and community outreach and volunteerism. WoW is high-inclusive of all Walser employees and men are welcome to attend any and all events.